An East Boston man whom prosecutors described in 2012 as the head of the New England Mafia completed in February his 78-month sentence for racketeering and is now walking free, records show. Anthony L. DiNunzio, 58, was released from custody on Feb. 22, according to the Federal Bureau of Prisons website. His release was first reported Tuesday by WPRI-TV in Rhode Island. DiNunzio’s lawyer declined to comment Tuesday. 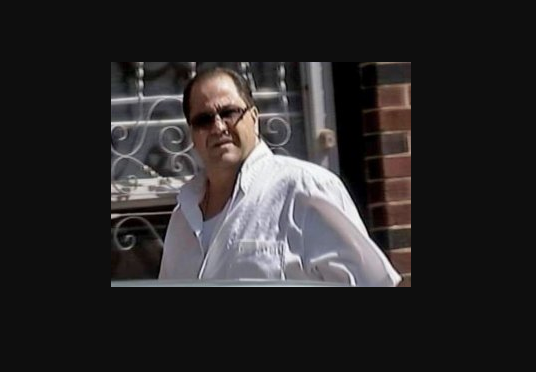 The mobster pleaded guilty in 2012 to racketeering conspiracy for his role in shaking down Providence strip joints. 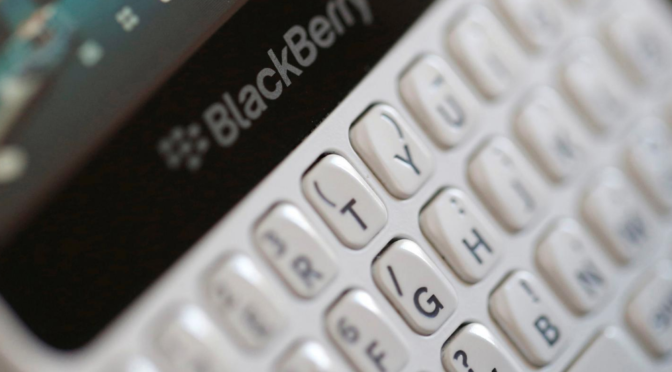 The CEO of Phantom Secure was indicted on March 15, along with four associates, following allegations that the Canada-based company had sold “tens of millions of dollars” in altered BlackBerry phones to international drug cartels, reports indicate. Last week, the Department of Justice apprehended Vincent Ramos in Seattle. 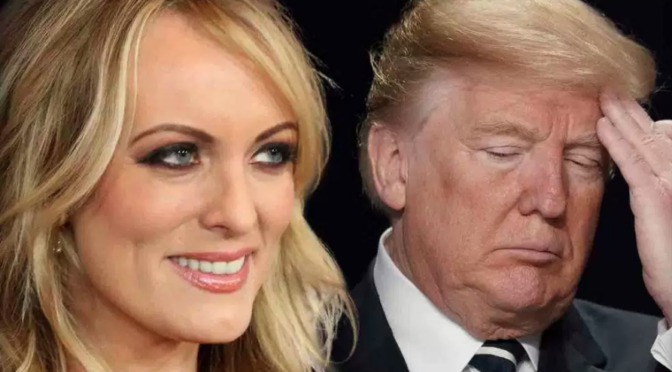 He and his associates are charged with racketeering and conspiracy to facilitate drug distribution, crimes that have a penalty of prison for life, the BBC reported. This is the first time U.S. officials have targeted a company for knowingly encrypting technology for outlaws in order to evade law enforcement and obstruct justice, the Justice Department said.